Rob Willis is the Founder & Lead Pastor of Journey Church in Barrington, NH. 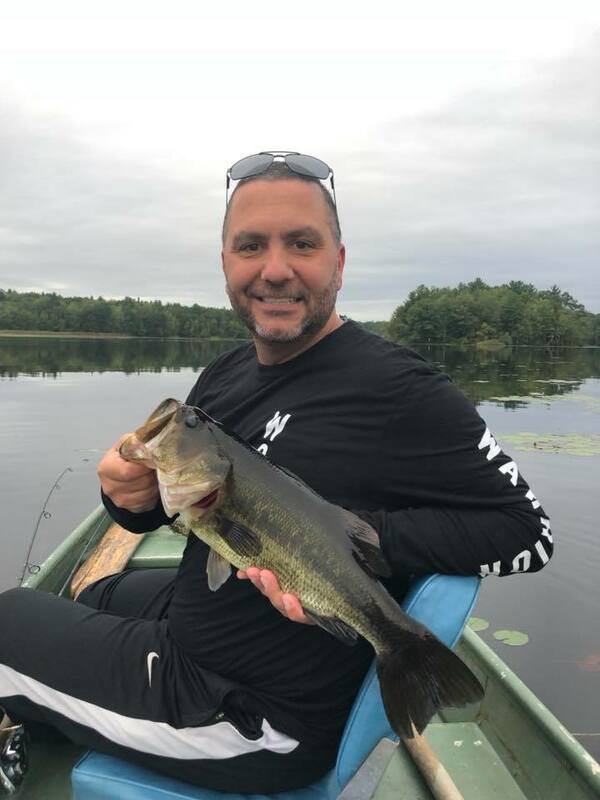 Pastor Rob was born and raised in Connecticut, having come to Christ at a young age. He attended Boston Baptist College in Boston where he met (and soon married) his wife, Krista in 1992. In 1993, Rob transferred to Baptist Bible College in Springfield, Missouri where he earned his Bachelor of Arts in 1997. He and Krista then ministered in music and in pastoral ministry in Springfield until 2003. After being ordained in September 2003, Rob & Krista, along with their two children, Seth & Kayla, moved to Rochester, NH in October 2003 to launch Journey Church. Journey began with 12 people in a small building on 124 Milton Road in Rochester to now where over 600 people call Journey their church home. Along with that, he led the way to start Joseph's Storehouse, a non-profit service provider in Rochester that provides meals and other services to the community. Since its beginnings, Pastor Rob has led Journey Church through the challenges of growing beyond a church plant to being one of the area's effective and impactful churches. 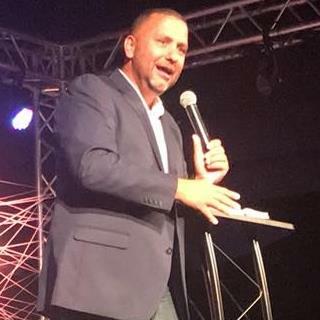 Pastor Rob leads the leadership teams at Journey Church, and also works to develop new leaders and pastors that God brings along. Although Krista passed away from colon cancer in April 2018, Pastor Rob continues to be committed to advancing the mission of Journey Church in every way possible. At the end of October 2018, Pastor Rob married again, marrying his longtime friend Heather Kelley, and they are excited to lead Journey Church together into what God has next! Pastor Rob's greatest joys in life are his family and his dogs. He is an avid New England Patriots, Boston Bruins, and Boston Celtics fan, along with being a huge nerd for the Marvel Cinematic Universe and Star Wars. He also enjoys fishing in the summer & snowmobiling in the winter! To connect with Pastor Rob, email him at robw@thejourneynh.com or say hello after one Journey's weekend experiences!